In 2016, a large automotive manufacturer planned to expand its current line of products. 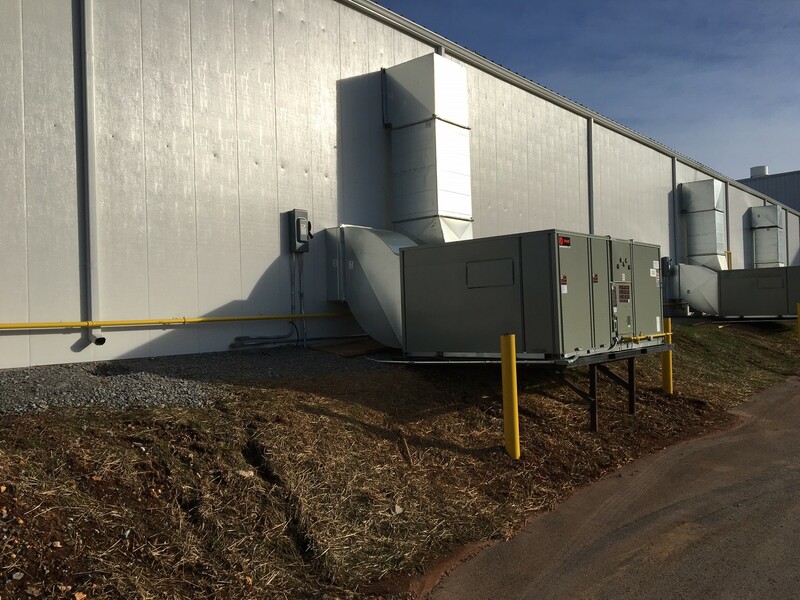 While this expansion presented a lucrative revenue opportunity, there was one big problem to solve: they needed space, and they needed it fast. The company was already at capacity in the plant, meaning they had no available space to take on the additional project. And adding a permanent structure to the plant wasn’t feasible because of the time and cost the build-out would require. The company avoided spending capital on permanent buildings, which maximized the profitability of their new products. 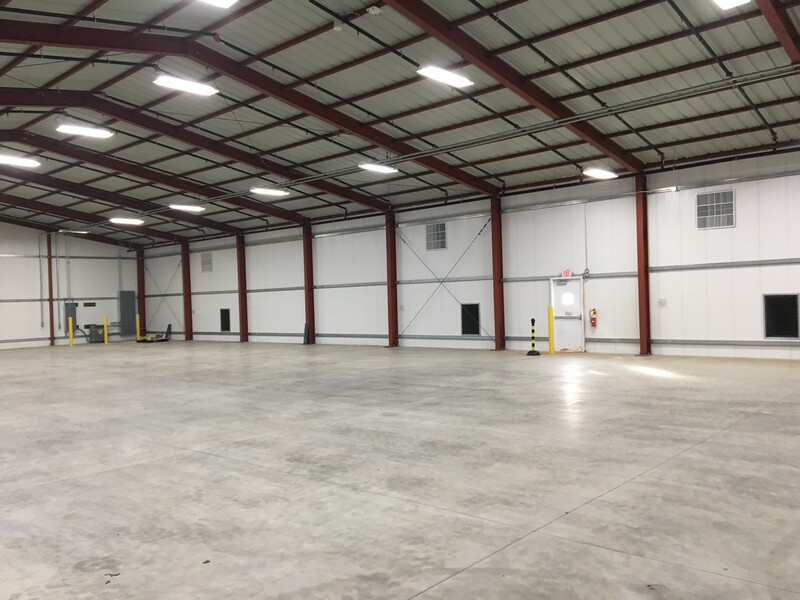 The temporary warehouse was built quickly, allowing the company to pursue their expansion on an aggressive timeframe. 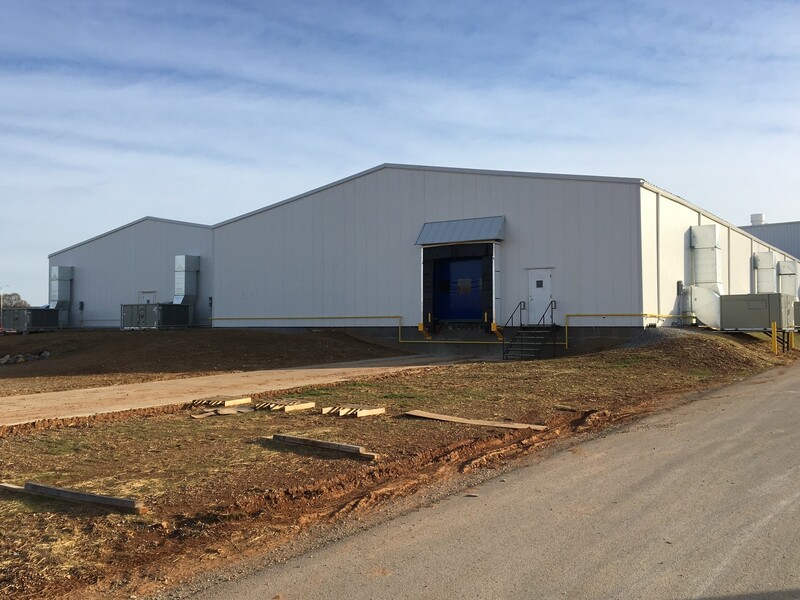 The temporary warehouse facilities were built onsite, allowing company leadership to closely manage this critical product launch. Many businesses face the pains of expansion. How do you expand quickly to capture additional revenue without the burden of the capital expense of a permanent structure? Expanding off-site is one option to consider; however, the logistics of managing multiple sites adds hurdles that can cripple the success of your new project. In many cases, a temporary warehouse is the ideal and most economical solution. Want to find out if a temporary warehouse is the right solution for your expanding business? Talk to us.